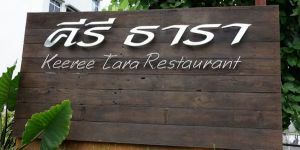 Keeree Tara Restaurant is decorated in Balinese-Thai style. 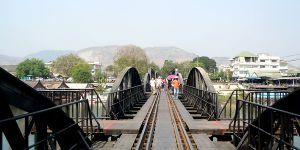 It is large and divided into a few areas with different atmosphere. 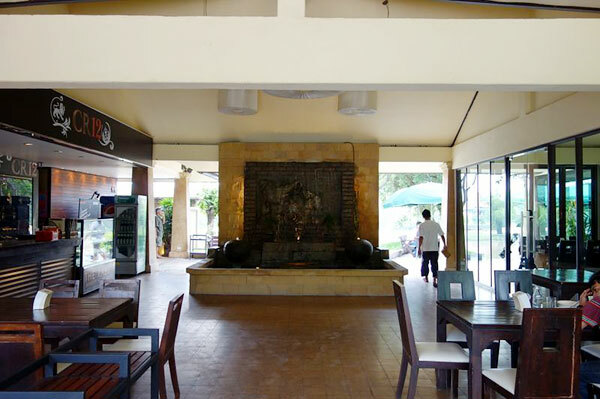 One of them is an area inside the building. 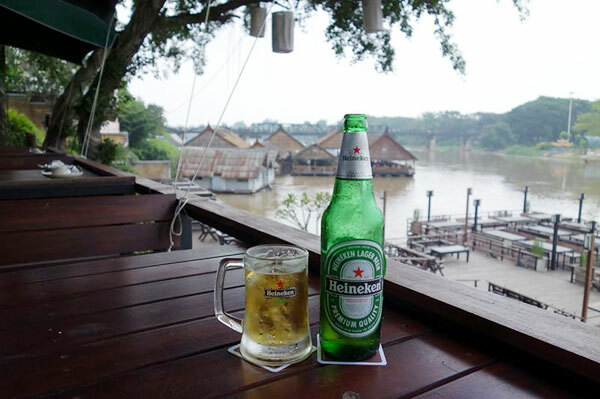 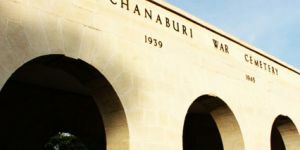 Another area is next to the river, where customers can enjoy riverside scene and the view top of River Kwai Bridge. 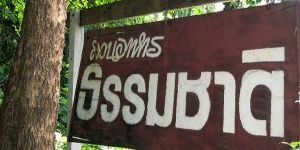 The last area is very popular – open-air raft. 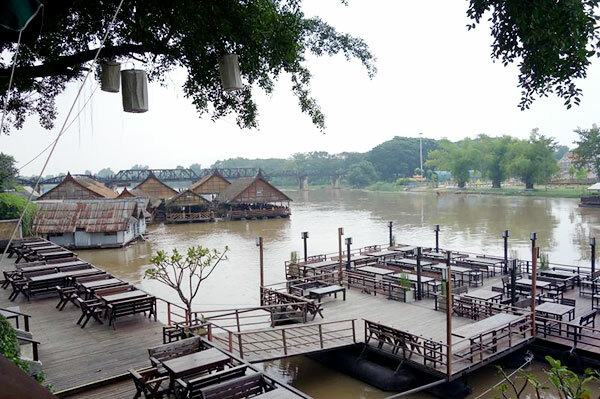 Customers can feel gently breeze from the river in this area and they can also see River Kwai Bride clearly. 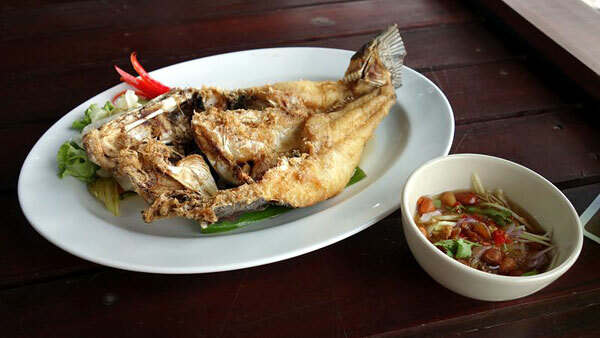 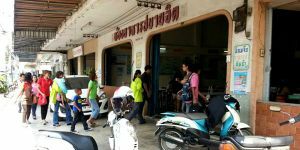 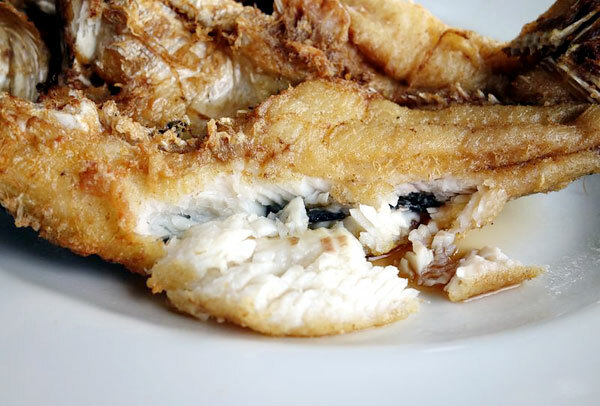 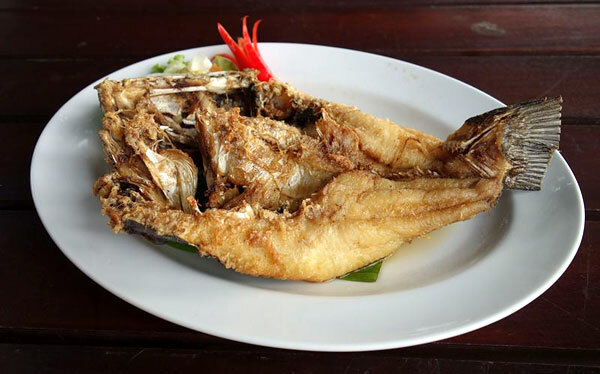 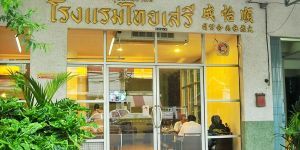 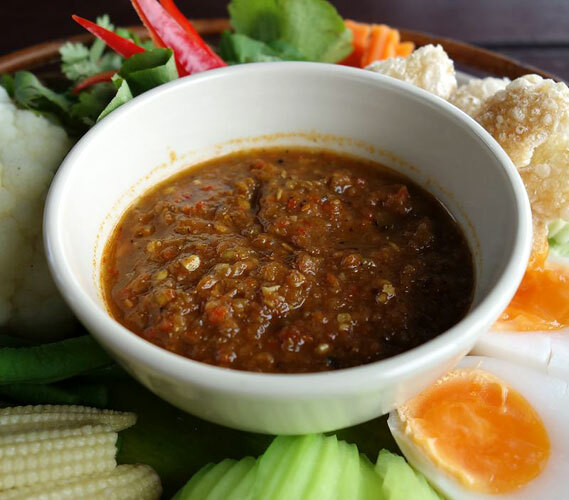 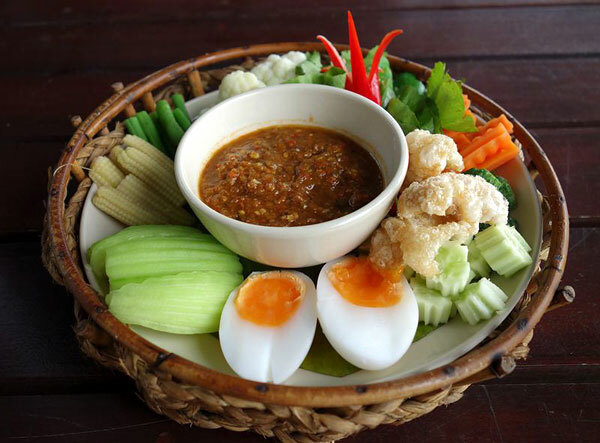 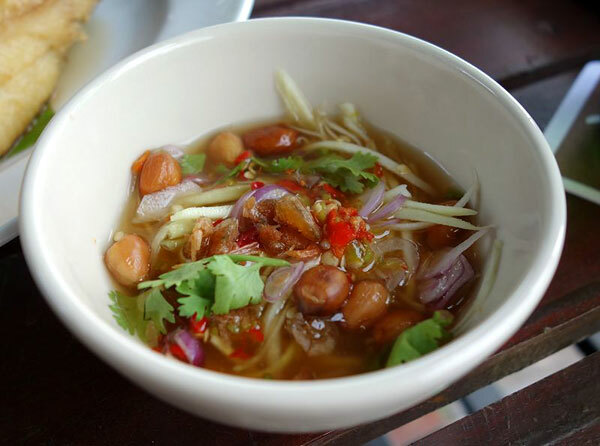 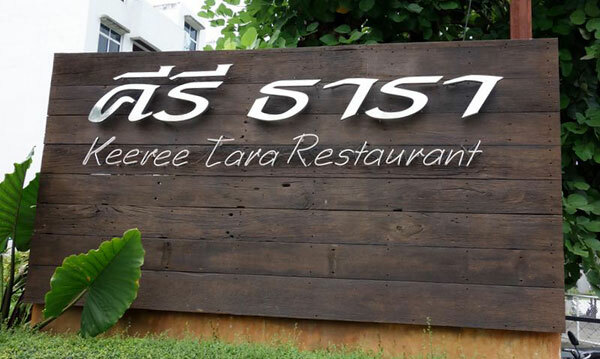 Keeree Tara Restaurant offer a variety of food, but recommended dishes are Peanut and dried seafood salad, Fried golden mushrooms, Dry curry Kang fish, Cashew, Tara Sauce and so on. 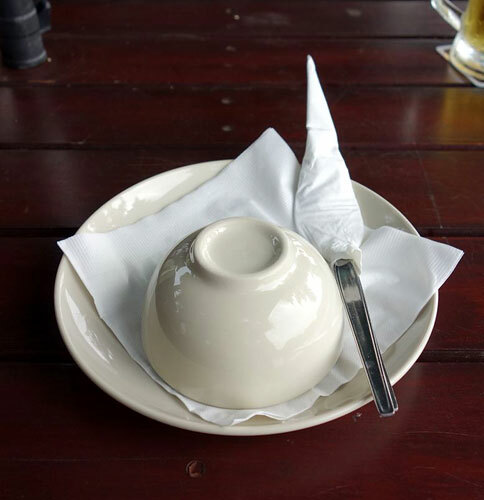 Customers can also feel impressive when the ordering dishes have been served, since each dish here is also well decorated before serving. 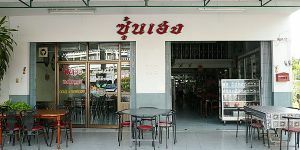 Note that bakery and cakes are available here, so it can also be seen as a choice for being dessert after the main food. 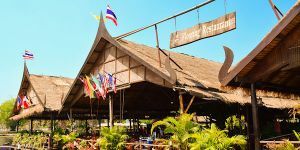 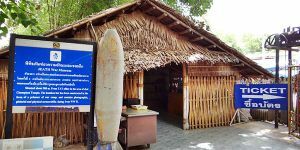 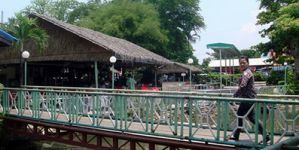 Keeree Tara Restaurant is situated only about 50 meters far from River Kwai bridge, so tourists who visit the bridge can walk to this restaurant. 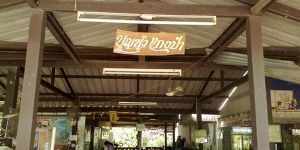 Open Time: 11 AM – mid night. 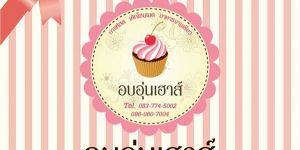 Address: 431/1 River Kwai Road, Thamakham, Muang, Kanchanaburi.